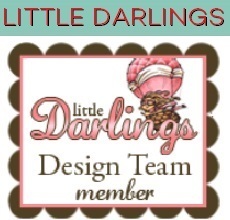 2 Cute Ink Challenge Blog DT Post: Challenge #103 Anything Goes! Happy Monday Everyone! 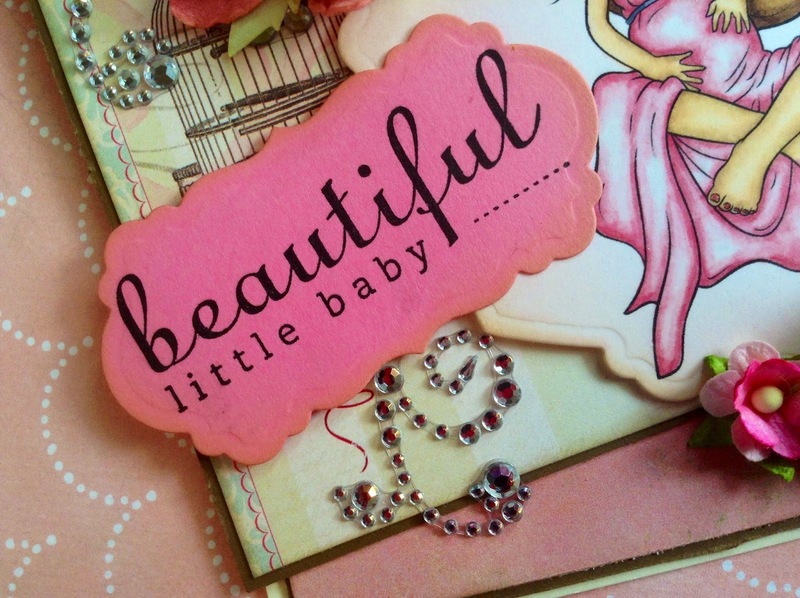 It's time for another challenge over at the 2 cute ink challenge blog! This time the theme is anything goes. So for my card I used Monster Balloon from The 2 Cute Ink Etsy shop. This one is an oldie but a goodie! 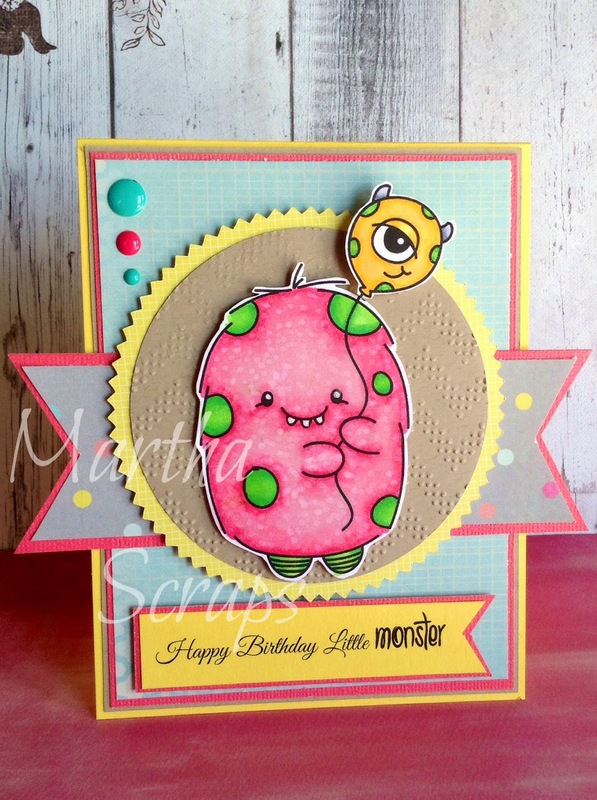 I made this card pink and girly for my nieces 3rd birthday, because she is an adorable little monster! So go on and join the fun! And maybe win some 2 Cute Ink digi's for yourself! Happy Monday everyone! Welcome to another 2 Cute Ink Challenge. This time the challenge is Easter or use a Bunny. 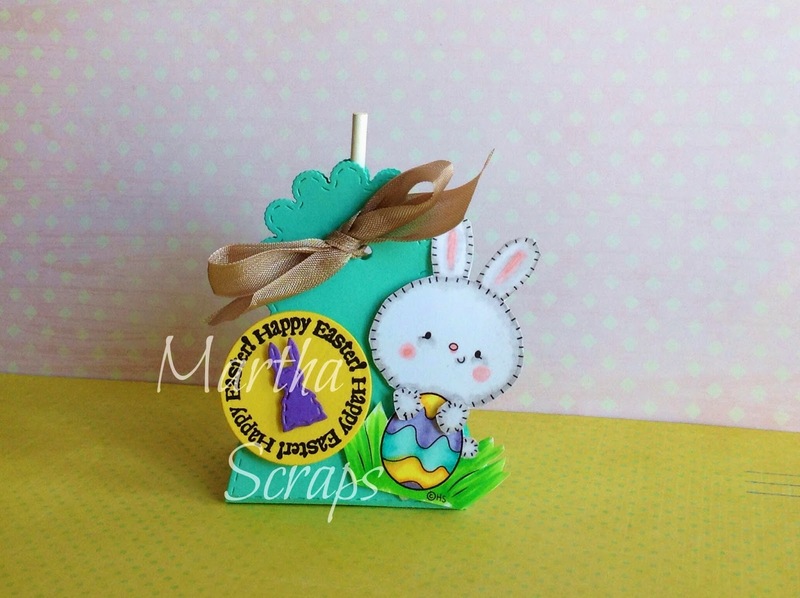 I used the adorable new bunny Easter egg Digi to make a lollipop treat holder, he is so cute! You can find him Here. I printed the Digi twice so that I could cut his paws out and pop them out over the Easter egg so that it looks like he is really holding it. I Copic coloured him, and popped him up on the treat holder as well. 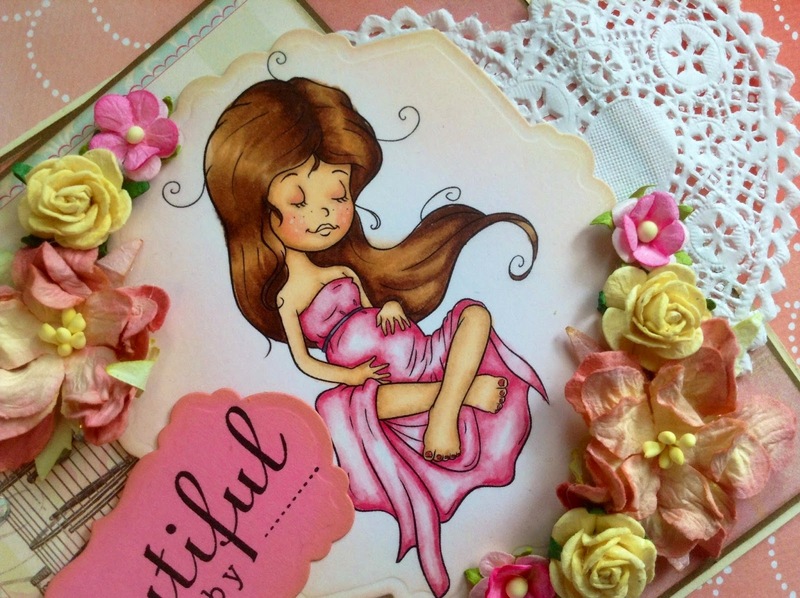 So Head on over to the 2 Cute Ink Challenge Blog and join the challenge yourself! You could win some adorable 2 Cute Ink Digi's! And visit the 2 cute ink Etsy shop Here to pick up one of Heidi's adorable Digi's for yourself! Hello everyone, this is my entry card for the paper shelter! I am so excited to have this opportunity to design something for them! I absolutely love their Digi's! For my design team entry card I used a beautiful digi from the paper shelter called "light of my life" you can find her Here. I also used some beautiful flowers from I am roses. My minds eye patterned papers from the "Blush" collection, some lovely spellbinders and Stampin Up! stamps and inks. I really hope you like my card and thank you for this wonderful opportunity. Hello everyone and welcome to another 2 Cute Ink Challenge! 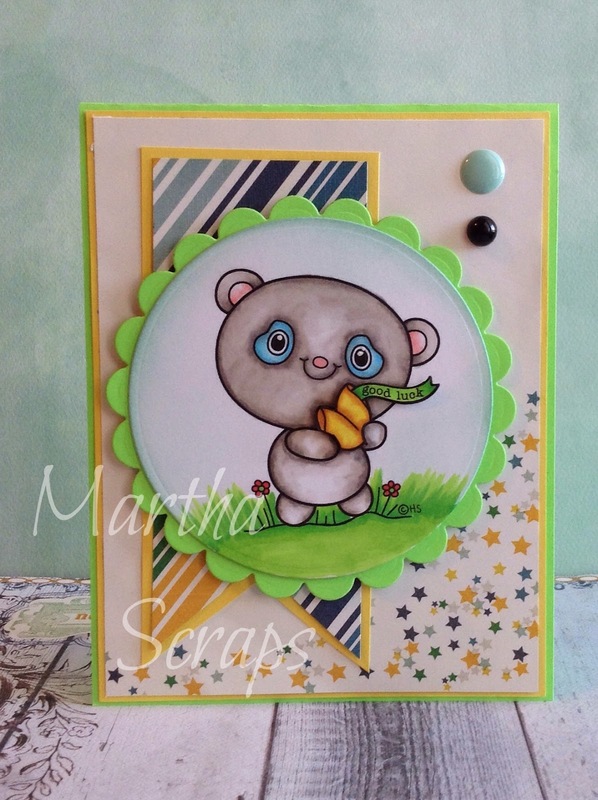 The theme this time is St Patricks Day, I created my card with the adorable new Panda digi you can find him Here. 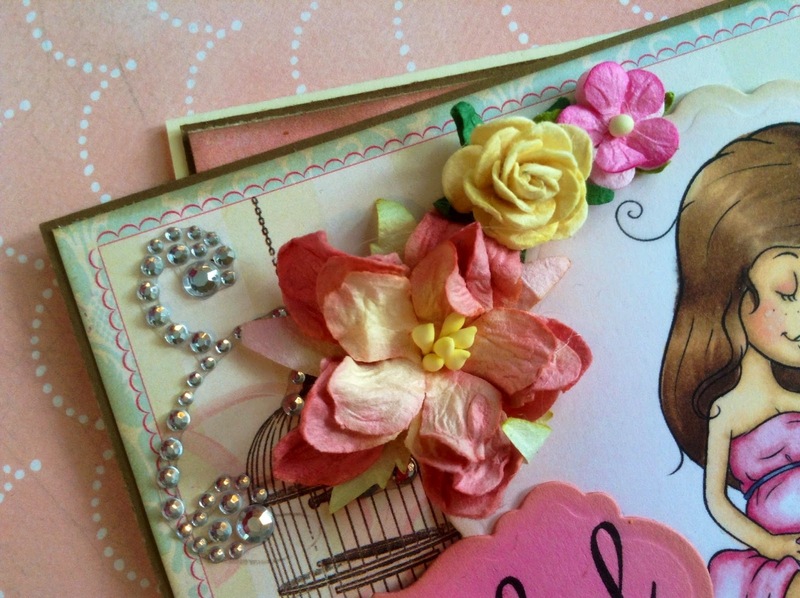 So head on over to the 2 Cute Ink Challenge Blog and join the challenge yourself! 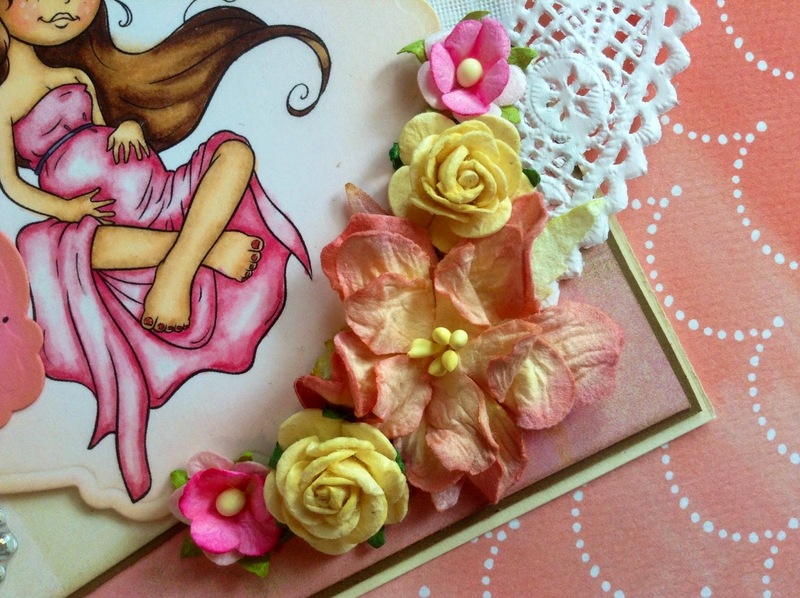 You could win some 2 cute ink digi stamps! Go have fun and check out the other design team members cards!